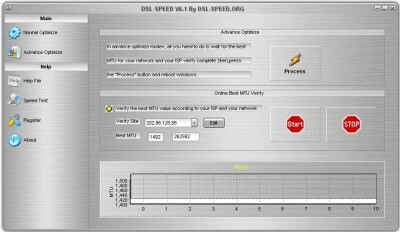 optimize your DSL (e.g., ADSL, G.lite, IDSL, SDSL) connection speed to MAX. you optimize your DSL connection speed. أخي الكريم ، أعتذر مِنك ..